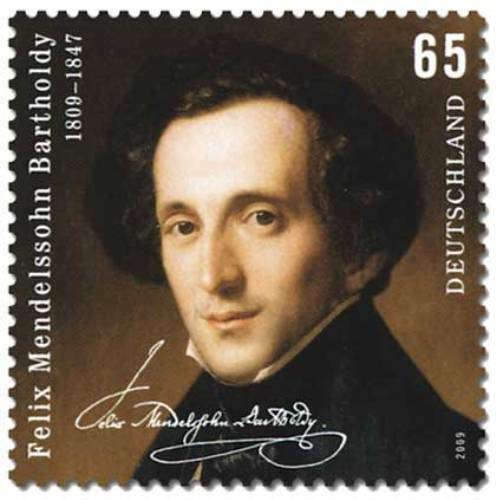 Felix Mendelssohn facts are points of fun information about Felix. He was famous as the composer. People recognize him to be famous artist as well. Yet, there are more facts which you don’t know about him I bet. Here I want to discuss about it. He has complete name such as Jakob Ludgwig Felix Mendelsshon Bartholdy. He came from wealthy family in Hamburg. In his childhood, he had excelled many art activities including music, painting, poet, and others. He was also good in athletic and also linguistic. He was real prodigy right? Felix was considered to be young pianist even when he was six. He actually learned to play piano from his mother. Later he moved to Berlin. He and the other 3 siblings studied piano as well. The first debut is at the age of 9 actually. 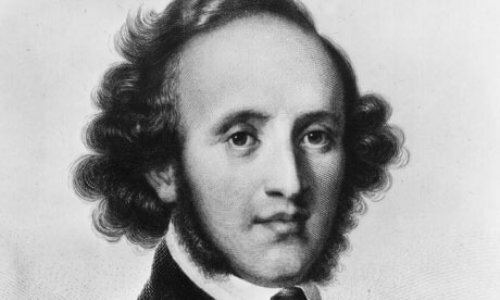 In the age between 12 and also 14, Mendelssohn has written about 12 string symphonies. In fact, he had gained influence from Bach, Mozart, and Beethoven. The first symphony was composed at the age of 15. He had a great friend named Ferdinand David who was also a great composer. Ferdinand David was a violinist and had inspired Felix to create or compose his work. Felix had conducted and also organized performance for St. Matthew Passion. It was the work of Bach actually. The performance had revived the spirit and quality of such work actually. 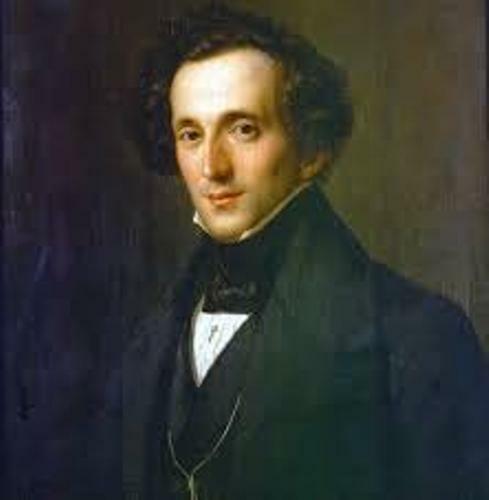 Felix Mendelssohn also was famous of his involvement to traveling. He had traveled widely actually. He even had made 10 visits to Britain in 1828. He also often visited Italy. He loved Scotland the most. When he traveled to Scotland, he also had made his works which are Hebrides Overture and Scottish Symphony. There was memorable trip to Staffa in Scottish Island. There in Fingal’s Cave, he wrote Hebrides. 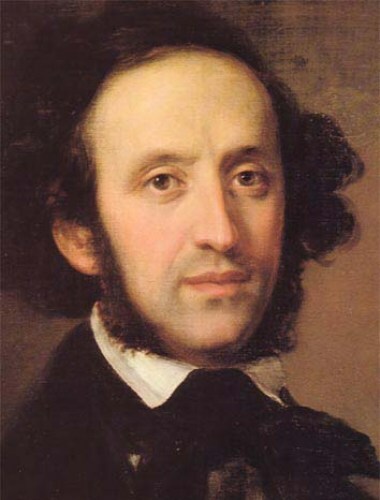 Felix Mendelssohn also gained the fame because of his painting. He was famous because of his water color painting. He also drew sketches. Mendelssohn has a wife named Cecile. He had happy marriage in 1837 and also had 5 children. 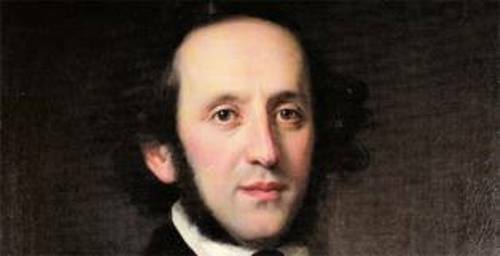 Reading facts about Felix Mendelssohn above can really help you to recognize him better. So, what do you think? There are still many facts to learn if you know about the source of information. Internet can be the best option.